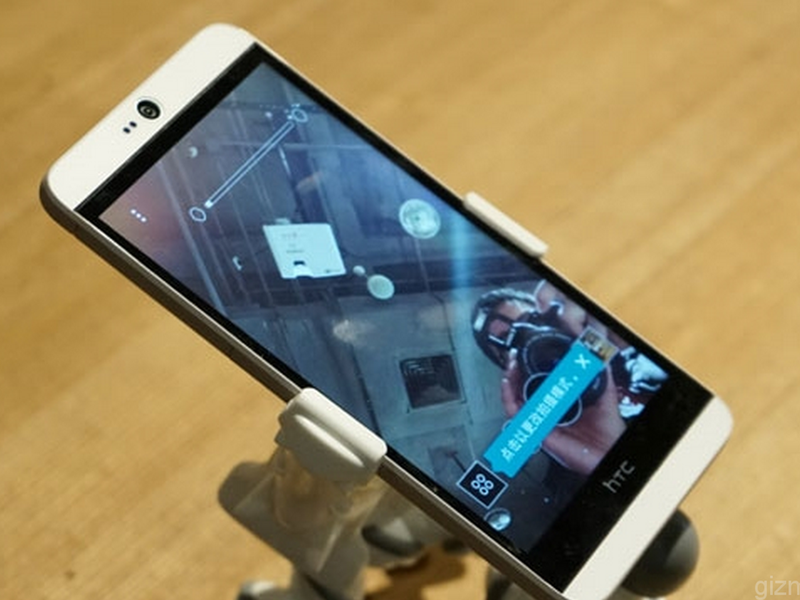 After it was initially showcased in Las Vegas during the CES event 2015, HTC unveils the HTC Desire 826 in China. The HTC Desire 826 is a mid-range smartphone that sports a large 5.5-inch screen with 1080 x 1920 resolution. It is powered by a 64-bit octa-core Snapdragon 615 processor paired with Adreno 405 GPU and 2GB of RAM. It also features 16GB/ 32GB internal memory (expandable up to 128GB via microSD card), 13MP rear camera, 4MP Ultrapixel snapper front camera, LTE connectivity, dual SIM capability and 2600mAh battery. It comes with Android 5.0 operating system pre-installed. The handset will be launched on January 29, 2015 and will be priced at $369.25 for the 16GB model while the 32GB will cost $400.